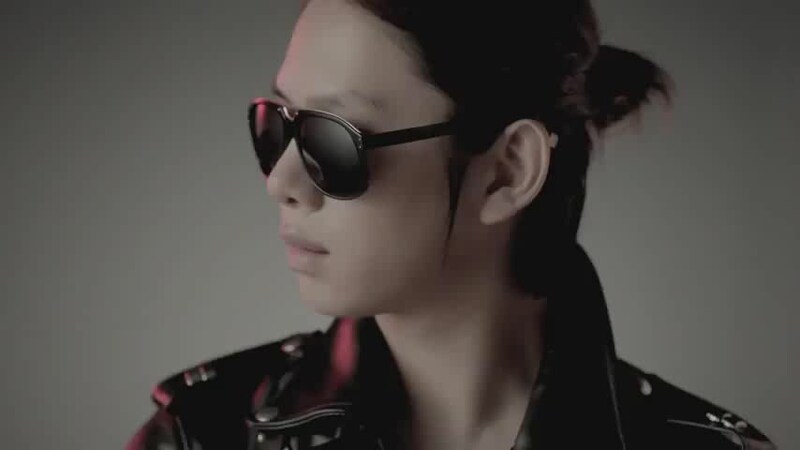 Heechul Mr. Simple MV. . HD Wallpaper and background images in the Super Junior club tagged: super junior suju music video 2011. This Super Junior photo contains солнцезащитные очки, темные очки, оттенки, and солнечные очки.